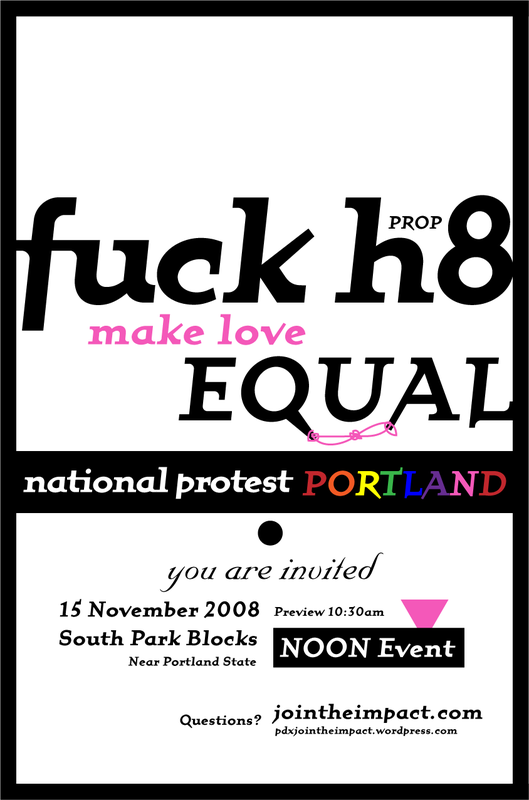 The U.S. government crossed a VERY serious line with PROP 8. This “proposition” threatened children’s sense of safety and belongingness in California. Children’s safety. Regardless of THIS particular fight, there are way too many fights on way too many fronts for us to conquer piecemeal. The Time is Now – DRAW A NEW LINE in the sand and demand from President Obama and our representatives FULL EQUALITY. So Americans want to continue denying us what they have already deemed as essential. And many people want us to WAIT…2….5……10…….20……..30 YEARS, depending on the “civil right”, for what WAS and IS our birthright.